Congratulations to Dr. Elizabeth Hood, who will be recognized in September as a 2017 Distinguished Alumna of the Oklahoma State University College of Arts & Sciences. 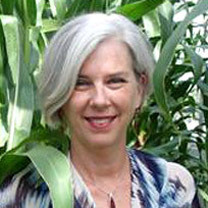 Hood, who holds the Lipscomb Distinguished Professorship in the Department of Agriculture, was selected by the Department of Plant Biology, Ecology and Evolution, where she finished her master's degree in botany, in recognition of her lifetime of professional achievement. Dr. LaQuita Saunders, assistant professor of history, was the faculty speaker for the Spring Commencement afternoon ceremony. Saunders received the 2017 Faculty Achievement Award for Excellence in Academic Advising. 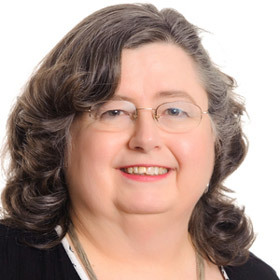 A faculty member at A-State since 2001, she completed her Juris Doctor degree at the University of Arkansas-Little Rock. She also advises the Pre-Law Club. Her address to the class is available online. Dr. Evelyn Taylor, assistant professor of social work, represented the faculty with an address to the graduating class at the morning session of Spring Commencement. 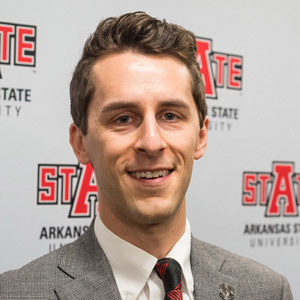 Taylor, who received the Faculty Achievement Award in Teaching during Convocation of Scholars, joined the A-State faculty in 2015. 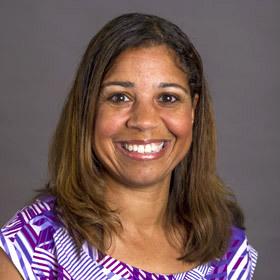 She earned her doctoral degree at Northcentral University. Her address to the class is now online. 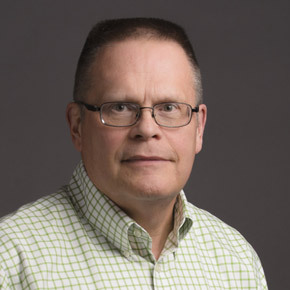 Dr. Brady Banta, archivist, Ellis Library, prepared a successful application to the Arkansas Natural and Cultural Resources Council for a $25,000 grant to be used for preserving reels of television news film donated to A-State by KAIT-TV. Produced by the local station from 1973 through 1980, the collection will become a valuable resource of historical significance to the university and the region. Details are online. At the annual Distinguished Performance Awards ceremony, Chad Whatley, assistant director of the Honors College, was recognized as recipient of the "Rookie of the Year" award. Students who nominated him said his work ethic is remarkable, and his motivation to see them succeed drives him to work hard for the benefit of all students. He also is adviser to the Honors College Association.